Cross-functional expertise in supply chain planning, finance, analytics, logistics, training, international trade, and customs. While working in Hanoi, I was taught that this telephone pole represents doing business in Vietnam – when one wire is no longer functioning, the power company simply puts up a new wire but does not remove the old one. Therefore, everything is intertwined with a confusing path of knots and danger lurking in the unknown. "An additional $200 billion on tariffs on Chinese goods could cripple American businesses and raise prices on everything from bicycles to car seats or refrigerators." The Missing Equation: A formula that determines your company's financial heath. As I started my career in 1979, operating a teletype machine at Union Pacific Railroad, I would have never guessed that I would have achieved the success I have today. 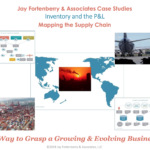 The Fortenberry Group, led by Jay Fortenberry, is a team of cross-functional experts specializing in supply chain planning & execution, finance, inventory optimization, analytics, logistics and international trade and customs.  The Fortenberry Group works closely with public and private international companies to improve efficiencies, maximize operating cash flow and compete in an ever-changing global economy. 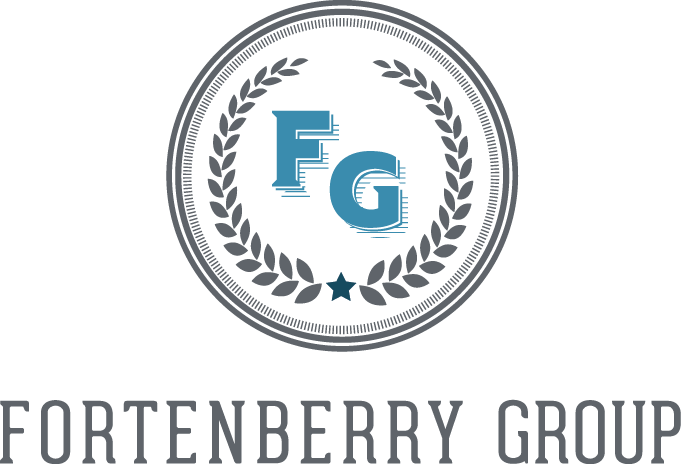 With decades of time-tested experiences, The Fortenberry Group’s in-depth process uncovers hidden costs and expenses. Regardless of a company’s roster, the Fortenberry team has highly specialized expertise that is unique in the marketplace. Our results are sustainable and do not require an upfront investment, expensive software, added headcount, or any disruption to the business. Optimizing the Supply Chain is an essential book to help readers understand the dynamics of how a global business operates. Chapter by chapter, this book provides a comprehensive understanding of the core concepts of people, process, and tools and how a supply chain could operate in today’s complex world. In 2011, the business leaders in Brazil complained that they were having difficulties selling product in the region. The high cost of doing business was a direct result of failures in the supply chain. Initial observations noted that long lead times, missing shipments and the 3PL’s total indifference towards corrective action were all contributing to the problem. Additionally, it was further determined that the factories in China, Germany, Mexico and the U.S. were completely unqualified and unaware of the intricacies of shipping product to Brazil. Want to discuss your working capital needs? Simply fill out the form below.